LOUISVILLE and LOS ANGELES, Nov. 9, 2015 /CNW/ – Robert Herjavec, Founder & CEO of Herjavec Group and Shark on ABC’s Emmy Award-winning hit show Shark Tank is thrilled to announce a collaboration between Season 5 venture Happy Feet and DreamWorks Animation. 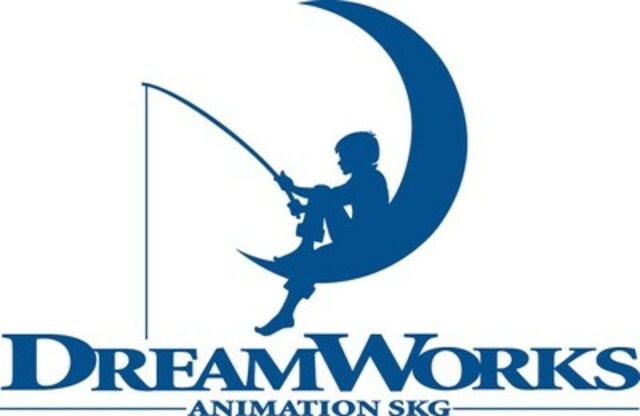 As a result of this relationship, Happy Feet will produce plush slippers for DreamWorks Animation properties including Shrek, Madagascar, How to Train Your Dragon, Home, and many more, in time for the 2015 holiday season. The Happy Feet slippers featuring DreamWorks Animation characters are available now for purchase online at www.buyhappyfeet.com.